Formalwear is the overarching term used for tuxedos, morning suits, white tie and other formal attire. Any occasion that calls for such a dress code needs an ensemble that is both well considered and beneficial to the wearer. At Cad & The Dandy we understand that the simplicity of these styles means that the cutting is absolutely key. 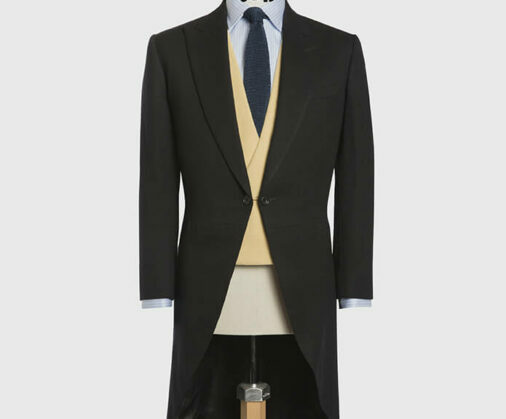 Our team of tailoring experts ensure that every formal garment we make respects its classical roots whilst bringing the traditional firmly up to date. 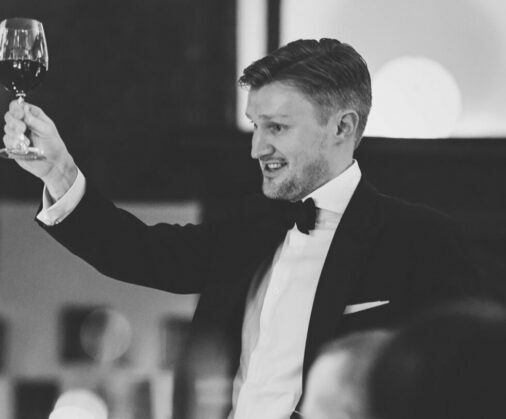 With in-depth knowledge, our dedicated tailors are on hand to advise and guide you through the details and demands of your every bespoke formalwear need. 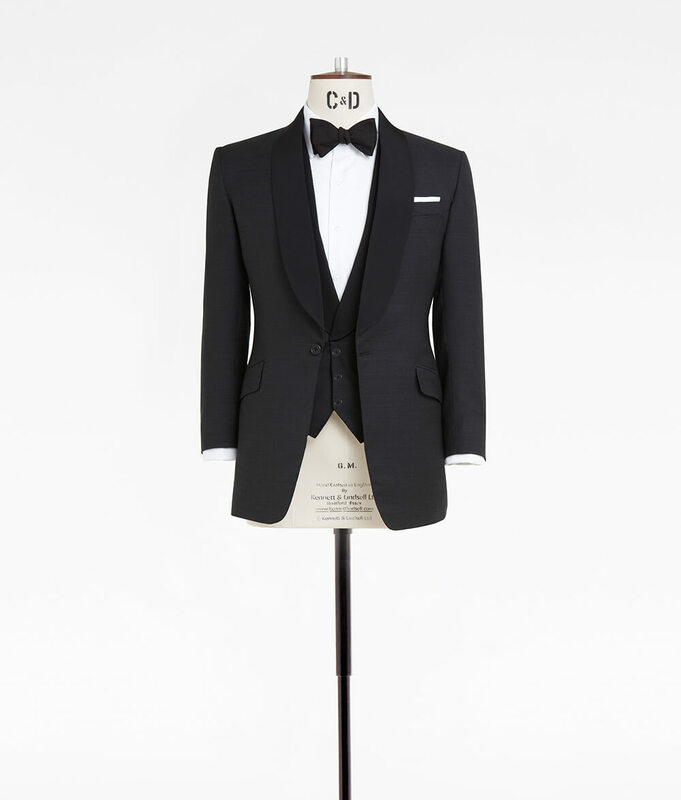 Read more about our formalwear in the blog posts below.